Tomorrow is World FSHD Day. FSHD (Facioscapulohumeral muscular dystrophy) is a chronic and progressive illness I had never heard of until Martyn from Inside Martyns Thoughts started blogging about it over the years. Now FSHD is a part of my life because quite wonderfully, Martyn is now a part of mine. When I first met Martyn I didn't notice anything different about him. He was sat in his car and then I realised his car had been specially adapted so he didn't have to use his feet to accelerate or break. When we arrived at our hotel Martyn got out of his car, he walked around and I saw how he had to stand, move, sit and I got an insight into how disability un-friendly the outside world can be - slopes, lose stones, pebbles - nightmare! My Son is My Hero! Between 2,000-2,500 people in the UK have FSHD. Several generations of a family are often affected by the condition. It can be diagnosed at any age and can vary widely between individuals, even within the same family. One-third of those with the condition are unaware of the symptoms right into old age. The earlier the muscle weakness appears, the more severe it is likely to become. Between 10-20 percent of people with the condition eventually require a wheelchair. It affects the muscles of the eyes and mouth, including the ability to smile. FSHD is caused by a genetic mutation which causes a toxic protein to be produced in the muscle, killing the muscle cells. There is currently no treatment available targeting the underlying genetic causes of FSH. Muscular Dystrophy UK is funding research investigating the mechanisms leading to FSHD. To help raise awareness I'm joining in with The FSH Society's #WorldFSHDDAY and sharing some orange slice smiles! Orange is the Muscular Dystrophy colour and Martyn and I would LOVE to see your sliced orange smiles on all social media platforms. 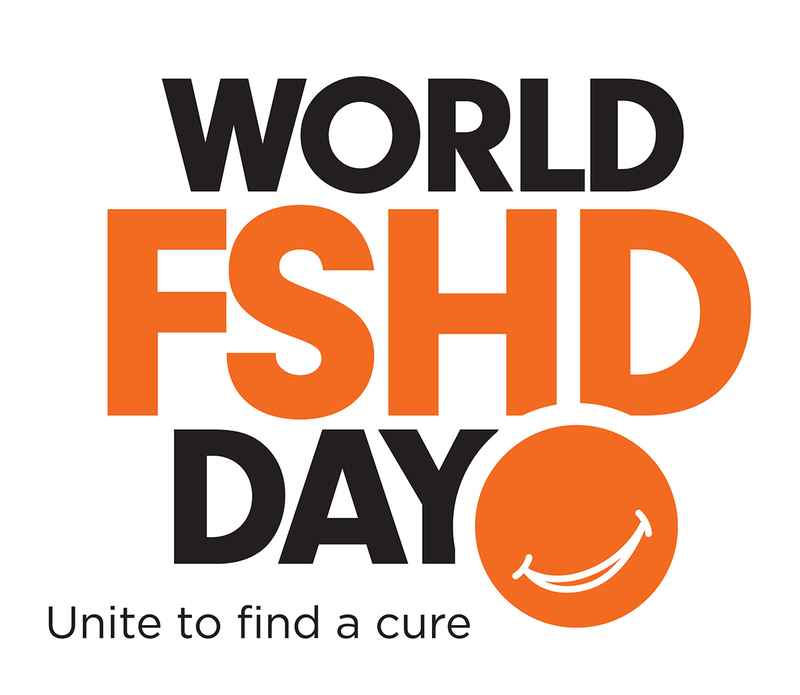 Please don't forget to use the tag #WorldFSHDDay so we can find and share your fantastic photos too and thank you for your support. Don't forget to get friends and family involved too!